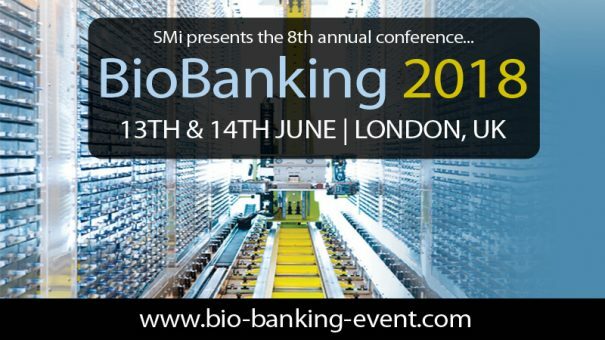 SMi’s 8th annual BioBanking conference will be taking place on the 13th and 14th June 2018 in London, UK. The full list of attending organisations, job titles, attendee’s countries of origin and sponsors from last year’s conference has just been released and is available to download on the event website. The two-day conference will focus on important changes in regulation, in particular the recent introduction of GDPR, as well as some of the most successful applications of biosamples in the market, and updates on the latest technological developments in the field. At last year’s conference, attendees visited from a wide range of countries, such as: UK, Turkey, Belgium, Faroe Islands, Ireland, USA and more, to join the long-running event and take part in panel debates, hear from high-level expert speakers and network with internationally recognised biorepositories, scientific pioneers from pharmaceutical companies and academics. This year’s event will take an in-depth look at a wide variety of broad and current interest topics including: the guidelines, safety and regulation of biosamples, biobanking in terms of translational research, the latest updates on technology and sample management, and the industrial applications of biobanking.